CWI Summer School: &ldquo;We stand on the eve of convulsive events, the greatest in world history"
People in China’s cities are choking on smog. This past winter the capital Beijing, and other northern cities, suffered their worst air pollution readings on record. Christine Thomas’ book outlines how inequalities and discrimination against women have not disappeared and women’s struggles must be bound up with wider class struggle to be successful. Read the complete book online here. 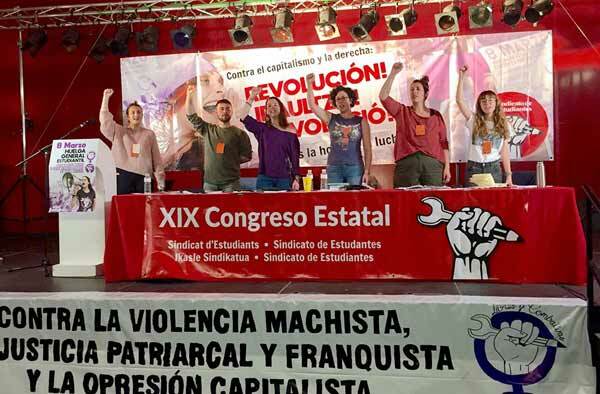 The CWI sends revolutionary greetings and solidarity to workers, young people and all those exploited by capitalism. Pete Dickenson counterposes the alternative of a socialist programme for the environment to this capitalist disaster.